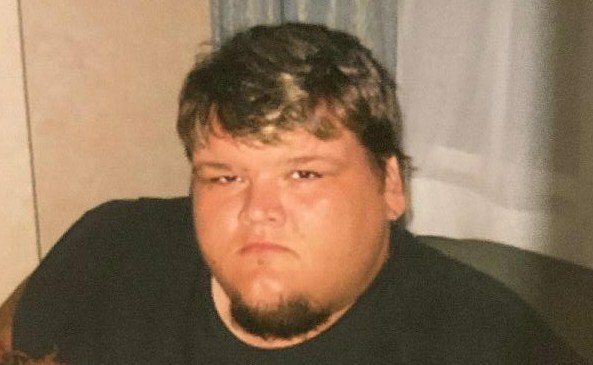 Brandon Keith McCoy, 33, of 230 Sherwood Dr., died Thursday, November 15, 2018 at AnMed Health Medical Center. Born in Anderson County, he was the son of Daniel Keith and Julia Baker McCoy. He was a member of Neals Creek Baptist Church. Surviving in addition to his parents are: brother, Daniel Chase McCoy (Brooke) of Belton; sister, Kayse Louise McCoy (Ryan Ragsdale) of Belton; nephew, Landon Blaze Ragsdale; niece, Braylee Rhyann Ragsdale; grandmother, Agnes Rowland McCoy of Belton; aunt, Margaret Gibbs (Jimmy); uncle, Richard McCoy (Lynn). He was preceded in death by his paternal grandfather, William David McCoy and maternal grandparents, Joel and Louise Baker. Service will be held at 3pm Sunday at Neals Creek Baptist Church with Rev. Jason Dorriety and Pastor Byron Wood officiating. Burial will follow at Garden of Memories Cemetery. The family will receive friends Saturday from 6pm until 8pm at Cox Funeral Home.